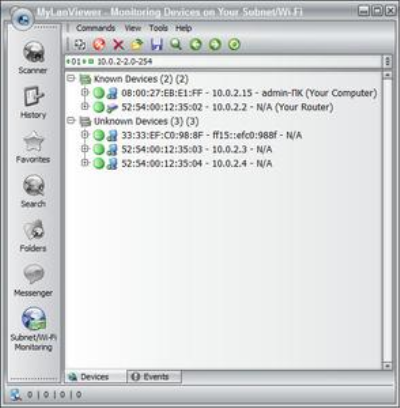 MyLanViewer Network/IP Scanner is a powerful Netbios and LAN/Network IP address scanner for Windows, whois and traceroute tool, remote shutdown and Wake On LAN (WOL) manager, wireless network scanner and monitor. 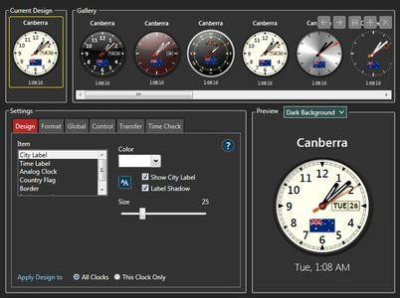 Sharp World Clock is a desktop clock program for Windows. It can display the local time for multiple cities and time zones with correct daylight savings. You can decide how many clocks you would like to see at any time. Take charge of your sensitive data with DataSecurity Plus. 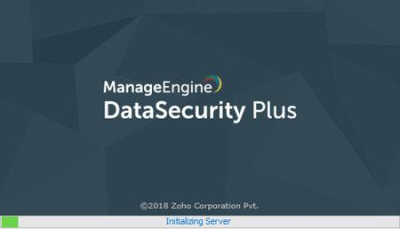 DataSecurity Plus centralized file auditing capabilities offer you clear visibility over every single file access and modification made by users within your file server environment. 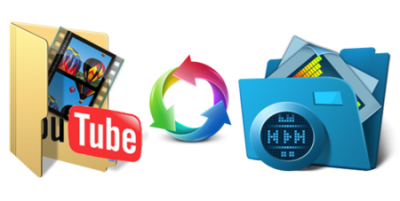 YouTube Downloader allows you to videos from YouTube, including HD and HQ videos, Facebook, Vevo, and dozens of other video sites and convert them to other video formats. The program is easy to use-just specify the URL for the video you want to and click the Download button. MediaHuman YouTube Downloader is a handy application for those who found a favorite music video or trailer of a new movie and wants to keep it on your computer for viewing offline. Or you need to a video lesson/tutorial. gSyncit enables syncing Outlook calendars, contacts, notes, and tasks with your Google, Toodledo, Todoist, Pocket Informant Online, Evernote, Simplenote, Nozbe accounts. It also supports syncing Calendars and Contacts with iCloud, AOL, Yahoo! many other services that support CardDav and CalDav access. 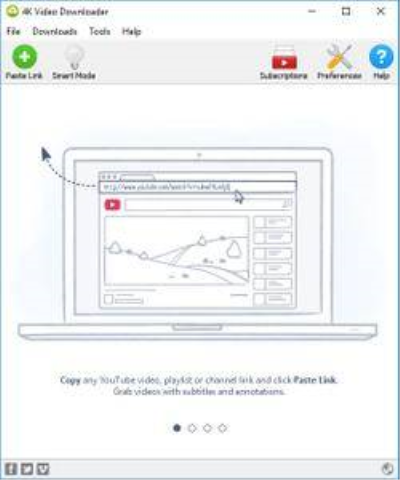 4K Video Downloader allows to video, audio and subtitles from YouTube in high-quality and as fast as your computer and connection will allow. If you want that video on your iPad, iPhone or other device we've got you covered. 4K YouTube to MP3 was specifically created to extract audio from YouTube, Vimeo or Facebook and save it in MP3, M4A, OGG. 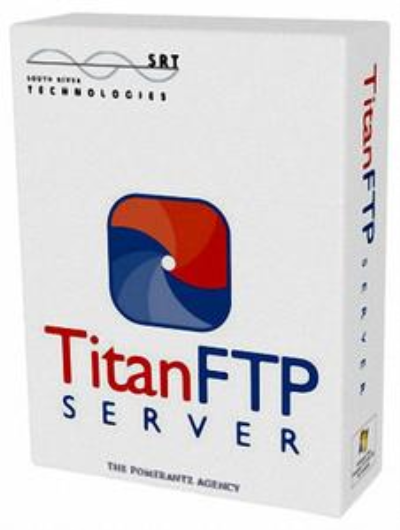 Titan FTP Server provides the most secure transfers in the industry, events to thwart hackers, and intelligent passwords. With over 20,000 servers installed worldwide, Titan is the SFTP Server you can trust.